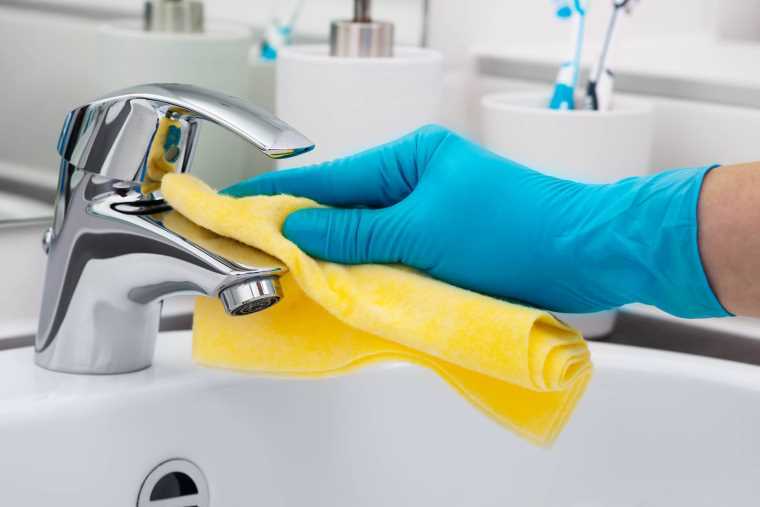 Sure, you make sure to keep your home as clean as possible doing the necessary chores to keep everything tidy each day, but how long as it been since you really given your home a good, deep clean? Probably a while and now’s not the time you’ll want to do it alone even though you might have family coming over to stay with you to celebrate the holidays. Instead of worrying about the deep cleaning chores you should be doing, simply a cleaning service here in London to do the job for you! This way your home is super clean and you didn’t have to do any of the work! Don’t waste time cleaning your home and instead use that newly free time to go out and find the perfect gifts for family and friends, while a professional does it all for you! You’ll be able to go out for the day, get all of your shopping done and then come home to an immaculate home, leaving you more than enough time to get all those gifts wrapped and under the tree. You’re out shopping for others, but what about yourself! Give yourself a break from cleaning by gifting yourself a clean home when you look for house cleaning services in London. Use Cleanlinks to find a professional house cleaner in London! We make it easy to find trusted, experienced house cleansers in London so that you don’t have to put n extra work finding the right person. You simply log in, request a cleaner in your area and then a cleaner will accept the job! Everything is done through the site, even payment!